The Board of Governors of the Academy of Motion Picture Arts and Sciences has approved the rules for the 87th Academy Awards. In the Acting categories, studios and production companies must now limit eligibility to a maximum of 10 actors and 10 actresses for each film, and must submit those names on the Official Screen Credits (OSC) form. The Academy’s annual Reminder List of Eligible Releases will now list actors and actresses separately for each film. Actors Branch voters would still make their own determinations about whether a performance should be considered under the Leading Role or Supporting Role category on their nominations ballots. In the Animated Feature Film category, DVD screeners are now required as part of a film’s submission. In the Documentary Feature category, films must now screen a minimum of four times daily during their qualifying theatrical releases in both New York and Los Angeles. The screenings must begin between noon and 10 p.m., and at least one screening daily must begin between 6 p.m. and 10 p.m. In the Music (Original Song) category, songwriters from established musical groups may now have the option to request that their song submission be considered under their group name. If the request is approved and the song wins the Original Song award, the group would receive a single statuette. In the Best Picture category, in determining the number of producers on a motion picture who are eligible for nomination, a two-person producing team shall be considered a single “producer” if the individuals have had an established producing partnership for at least the previous five years and have produced as a team at least two previous theatrically released feature films, instead of a minimum five theatrically released feature films. A rule change in the Production Design category will allow the branch greater flexibility in recognizing the achievements of the principal artists responsible in creating the environment for the story. When the environment of a film is substantially composed of animation and digital artistry, a digital artist who is primarily responsible for the achievement may now be considered for the Production Design award. Previously, only “production designers,” “art directors” and “set decorators” were named as eligible for Awards recognition. In the Animated Short Film and Live Action Short Film categories, films that have received prior nontheatrical public exhibition or distribution may now qualify for Academy Awards consideration by winning a festival award on the Short Films Qualifying Festival List. Without a festival win, the nontheatrical distribution prior to a theatrical release would still disqualify a short film’s eligibility. For the first time, the Gold, Silver and Bronze Medal award-winning films in the Alternative, Animation, Narrative and Foreign Film categories at the 2014 Student Academy Awards will all be eligible for Oscar® consideration in the Short Film categories. Similarly, the Gold, Silver and Bronze winners in the Documentary category at the 2014 Student Academy Awards will be eligible for consideration in the Documentary Short Subject category. Rules are reviewed annually by individual branch and category committees. The Awards Rules Committee then reviews all proposed changes before presenting its recommendations to the Academy’s Board of Governors for approval. The Academy also has launched its new Awards Submissions platform for entering information required for Academy Awards consideration. This replaces the Academy’s previous submissions site for feature films, and now includes the ability to submit online for the Animated Feature Film category. Submitting individuals are encouraged to register now at submissions.oscars.org. The deadline for submitting OSC forms for the 87th Academy Awards is 5 p.m. PT on Wednesday, 3 December 2014. The Academy of Motion Picture Arts and Sciences and the ABC Television Network hads announced the dates for the 87th Oscars. 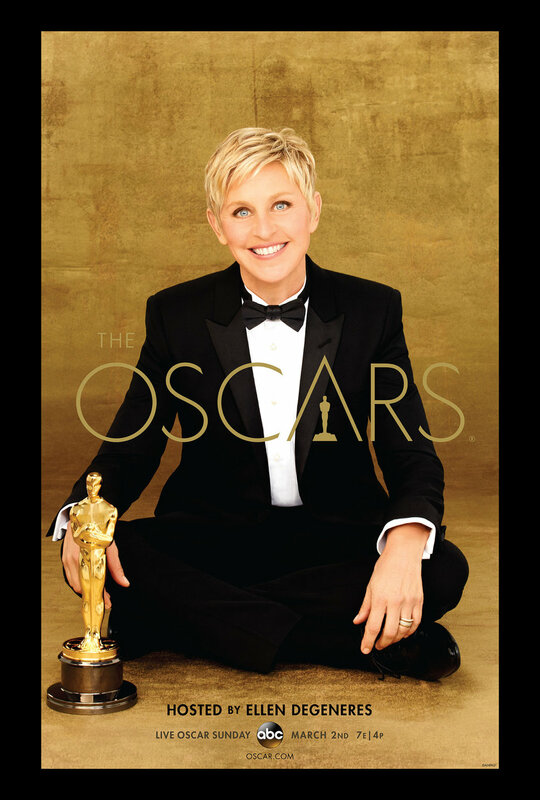 The Academy Awards presentation will air live on ABC on Oscar Sunday, February 22, 2015. The Oscars will be held at the Dolby Theatre at Hollywood & Highland Center in Hollywood, and will be televised live by the ABC Television Network. The Oscar presentation will be televised live in more than 225 countries and territories worldwide. The class photo of 2013 taken at the nominees lunch in Los Angeles on 10 February 2014. There are some Oscar winners in there. French director Olivier Dahan’s Grace of Monaco is to open the next Festival de Cannes. The world premiere will take place on Wednesday 14 May, 2014, in the Grand Théâtre Lumière of the Palais des Festivals, in the Official Selection category, Out of Competition. 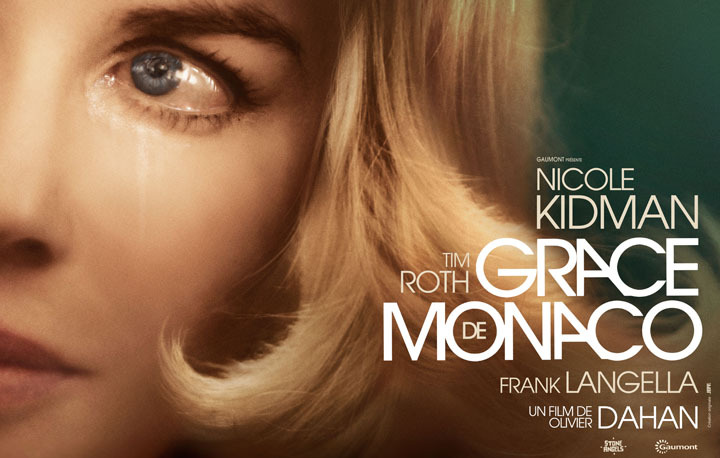 Grace of Monaco follows on from The Great Gatsby by Baz Luhrmann. The film portrays a period in the life of American Actress Grace Kelly (played by Nicole Kidman) who became Princess Grace of Monaco when she married Prince Rainier III (Tim Roth) in 1956, in what was dubbed “the marriage of the century”. An Oscar winner, she was already a huge film star, having worked with the very greatest (John Ford, Alfred Hitchcock, Fred Zinnemann) and acclaimed the world over. Six years later, amid occasional difficulties in fulfilling her role, she was invited back to Hollywood by Alfred Hitchcock, to play in his new film Marnie. At the time, France was threatening to tax and even annex Monaco, the tiny Principality whose monarch Kelly had become. Was she still an actress? Was she really Princess of Monaco? 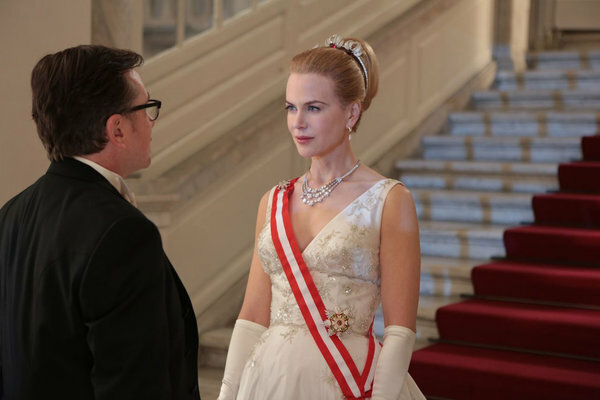 Produced by Pierre-Ange Le Pogam, Uday Chopra and Arash Amel, who also wrote the screenplay, Grace of Monaco sees Nicole Kidman play the role of Grace, with Tim Roth as Prince Rainier. Their co-stars include Frank Langella, Parker Posey, Jeanne Balibar, Sir Derek Jacobi and Paz Vega, who plays Maria Callas. Born in 1967 in La Ciotat, Olivier Dahan previously directed La Vie en Rose (2007) which garnered Marion Cotillard the Oscar for Best Actress in 2008. Grace of Monaco will be released on the opening day of the Festival, Wednesday 14 May, in France and in several cities around the world. The opening ceremony will be broadcast to participating cinemas, by Canal+. Two hundred eighty-nine feature films are eligible for the 2013 Academy Awards, the Academy of Motion Picture Arts and Sciences has announced. To be eligible for 86th Academy Awards consideration, feature films must open in a commercial motion picture theatre in Los Angeles County by midnight, December 31, and begin a minimum run of seven consecutive days. Under Academy rules, a feature-length motion picture must have a running time of more than 40 minutes and must have been exhibited theatrically on 35mm or 70mm film, or in a qualifying digital format. Feature films that receive their first public exhibition or distribution in any manner other than as a theatrical motion picture release are not eligible for Academy Awards in any category. The 86th Academy Awards nominations will be announced live on Thursday, January 16, 2014. Seventy-five songs from eligible feature-length motion pictures released in 2013 are in contention for nominations in the Original Song category for the 86th Oscars. During the nominations process, all voting members of the Music Branch will receive a Reminder List of works submitted in the category and a DVD copy of the song clips. Members will be asked to watch the clips and then vote in the order of their preference for not more than five achievements in the category. The five achievements receiving the highest number of votes will become the nominations for final voting for the award. A maximum of two songs may be nominated from any one film. To be eligible, a song must consist of words and music, both of which are original and written specifically for the film. A clearly audible, intelligible, substantive rendition of both lyric and melody must be used in the body of the film or as the first music cue in the end credits.